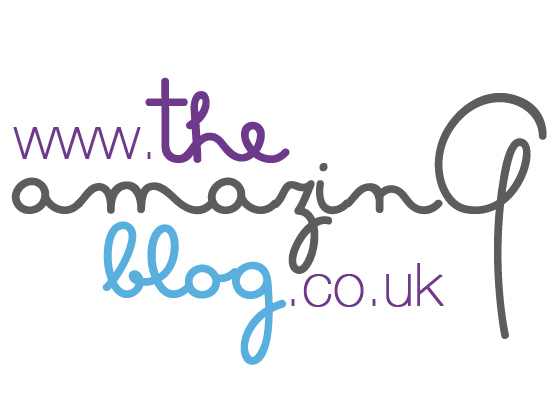 We at The Amazing Blog are great fans of fragranced candles and, of course, we also love skincare. But we have never tried something like Creative Energy, a product that offers a 2-in 1 treatment: a candle that is also a fabulous anti-ageing body lotion! If you’re looking for something a little more unique, Creative Energy Candles are organic hand-poured soy candles that melt to fill your home with delicious aromas, but also serve as ultra-moisturising body lotions that are suitable for all skin types. The soy and coconut oil blend feature natural anti-aging properties and the healthy moisturising effects of antioxidants, minerals, and vitamins A, E, and K. The Citrus Basil and Wild Mint Candle and the French Fig and Amber Candle will put a spring in your step just in time for the warmer months. If you prefer spicier, warm scents, be sure to try out the Spiced Pomegranate Candle. To use the 2-in-1 candles as a lotion, just pour a small amount of the melted wax into your hands and massage gently into the skin. Try out these original multi-purpose candles by checking out your local Wholefoods for a selection or purchasing online here in a variety of prices and sizes.